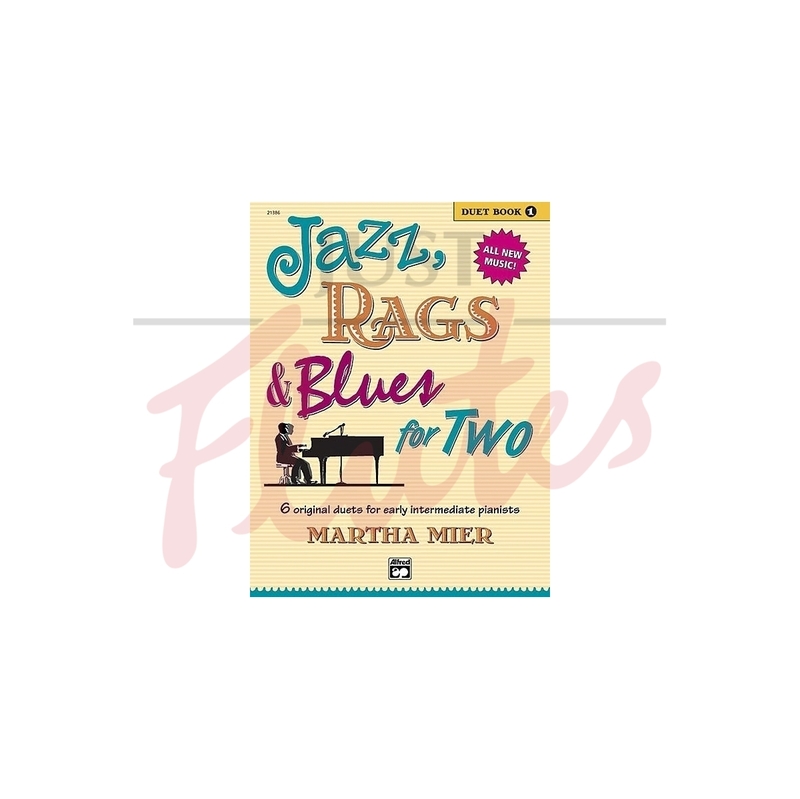 The magic of Martha Mier's Jazz, Rags & Blues is captured in her duet series---Jazz, Rags & Blues for Two. 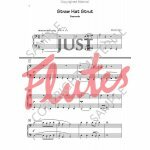 Book 1 features all-new music in six duets for early-intermediate pianists. Syncopated rhythms, colorful sounds and rich harmonies are highlighted in the variety of styles found in this collection. 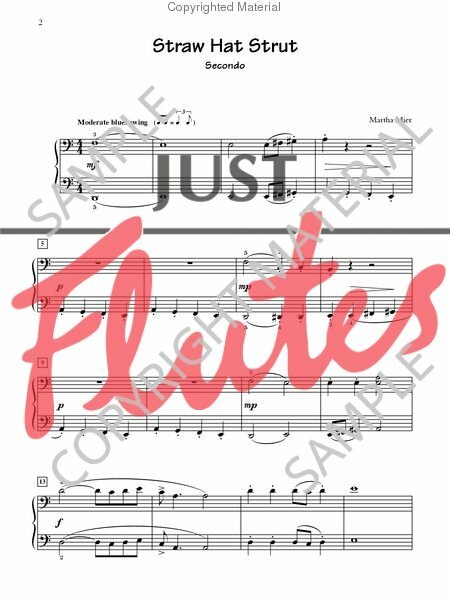 "These duets would be a great addition to any recital or performance experience is excellent for sight reading at a lesson with the teacher; or used to provide personal pleasure as the music is shared with the duet partner."